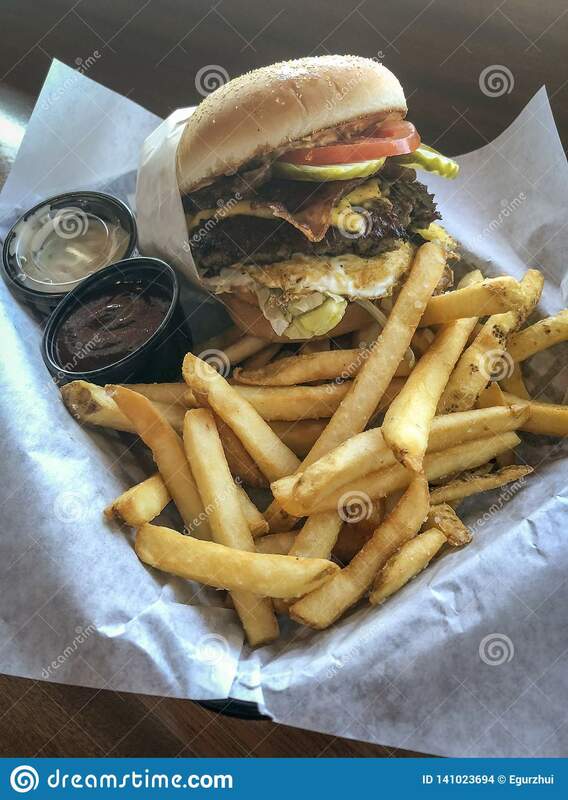 High calorie burger with french fries in a plate on a wooden table. 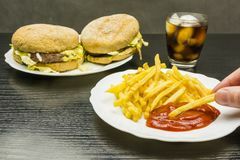 French fries and ketchup on a plate and a burger and cola with i Burger and French Fries with sauce Healthy food, sugar and diabetes Placer of one of the most valuable nuts in the world - Macadamia. 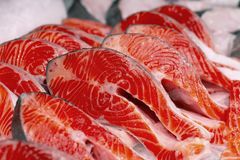 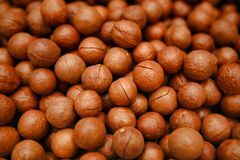 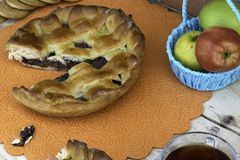 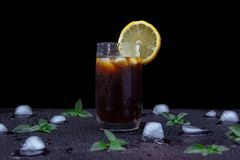 A glass of refreshing tea Pie, a slice of apple pie with cherry and walnuts, a cup of tea, apples in a basket, walnuts and cookies on the table Fresh trout sliced for grilling or barbecue Teaspoon puts sugar in a cup. 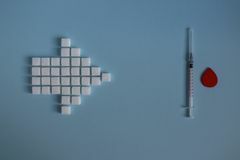 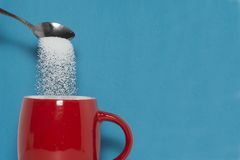 The concept of the dangers of excessive consumption of sugar. 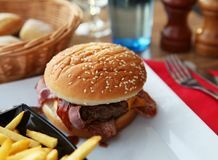 Hamburger with bacon on a white plate. 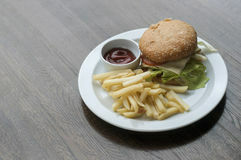 High calorie burger with french fries in a plate on a wooden table.High calorie burger with french fries in a plate on a wooden table.